Are narrow and super stretch, highlight even the smallest of defects yet confirmed among the most beloved jeans models of all time: the skinny , the tight jeans as a second skin, they continue to bring agreement and despite the latest trends in made of denim push us to try larger models, they never fail in our closet. 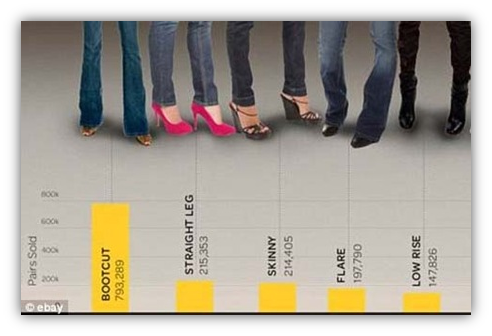 Always protagonists of the collections signed by large and small brands, skinny jeans love them for their versatility, but they have one major flaw: they are not just fine to all! Who has long legs and slender certainly did not trouble sfoggiarli and can opt for the most varied combinations, those who did not exactly a supermodel physique must follow some tricks to be able to wear without showing too defects and excess pounds. Looking for inspiration? 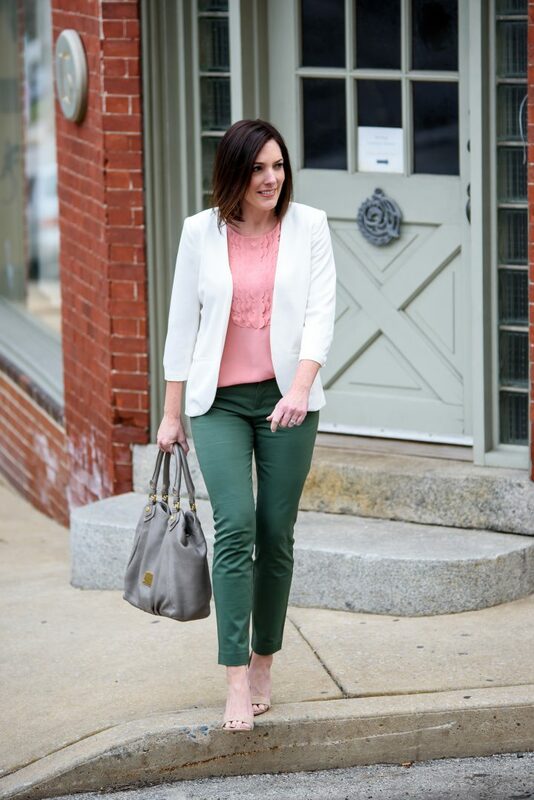 Here are 3 different ways to wear skinny jeans this spring! Perfect at any time of the day the first look consisting of a pair of skinny jeans from Levi’s (100 €), a cotton long shirt Mango (€ 29.99), a pink satin bomber Zara (€ 39.95), a pair of ballet shoes lace-up Asos (€ 35.99), a bucket bag of Polo Ralph Lauren (199 €) and a pair of earrings signed Orelia (21 €). If you are not very high and you do not have the legs of Gisele Bundchen, avoid the dancers and opt for a pair of high heels: just so you can propel the most of your figure! Sportier the second look that consists of a pair of skinny jeans for pregnant ladies by Tommy Hilfiger (100 €), a t-shirt by Max & Co. (49 €), a blue blazer from Zara (€ 59.95), a pair of slingback metallic of H & M (€ 19.99) and a gray bag Marella (129 €). To make this more elegant outfits just replace the t-shirt with a shirt or a blouse! Super versatile third look that you can wear with high heels, with flat shoes and even sneakers.To recreate choose a pair of white skinny jeans of Gap (65 €), a T-shirt in cotton lines of COS(29 €), a trench coat of camel Springfield (70 €), a pair of black court shoes Zalando Iconics (80 €), a shoulder bag red Pinko (155 €) and a pair of sun glasses Saint Laurent (€ 280).